Join the Ozaukee Networking Chamber Exchange (ONCE) at a networking luncheon catered by Ferrante's Signature Catering. Please R.S.V.P. 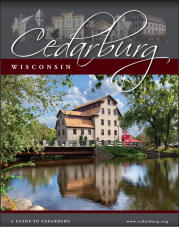 to maggie@cedarburg.org by Friday, August 9 or register online.